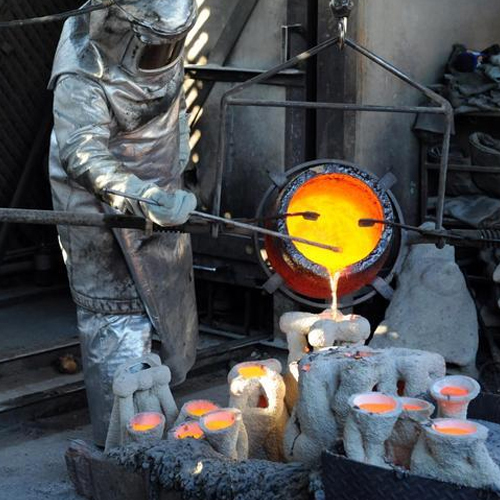 We are the prominent provider of bronze & brass casting. The brass is an alloy of copper and zinc, bronze is an alloy. 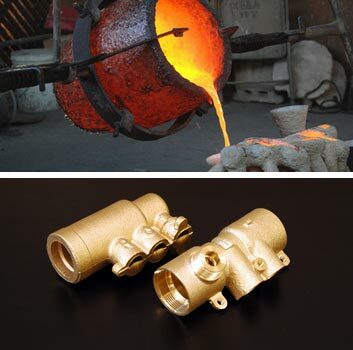 By using these, we provide bronze & brass casting to customers. It is extensively used for the structural metal aluminium bronze, for potable water systems and in the metalcasting industry. We provide this in various specifications and sizes as per the industrial requirements. Bronze Casting is ideally utilized in creating different bronze products that suitably find applications in various industries. 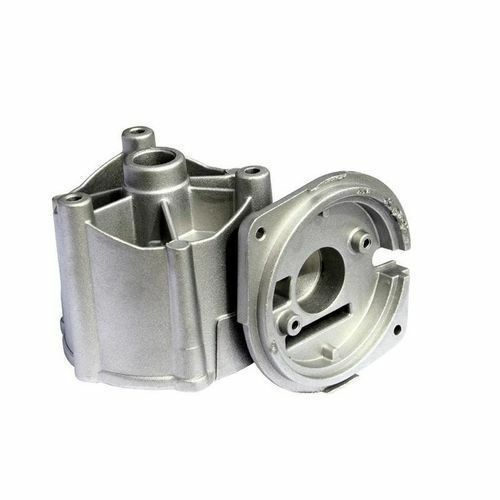 These castings are remarkably manufactured by utilizing the topmost quality copper materials through the execution of molding technologies. This range of copper made casting is available in various sizes, shapes, dimensions and specifications to cater the application requirements of different industries. Rajshi has been fabricating parts for light and medium obligation radiating and hub stream fans for business and modern applications.